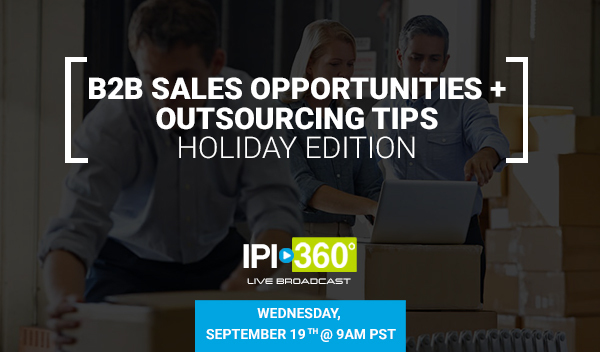 In this must-watch episode, we’ll be unearthing “hidden gem” holiday products for your commercial clients. We’re giving you a step-by-step demonstration on what, where, why and how to utilize our Supplying Partners to create unique holiday gift items that you don’t have to produce in-store. Join us tomorrow and learn how to save time, money and energy while building your commercial business partnerships!